American flour is very soft, even the unbleached variety. So, authentic French-style bread in the U.S. is difficult to make. If you can locate unbleached white flours from France or Italy, they are perfect for making baguettes. 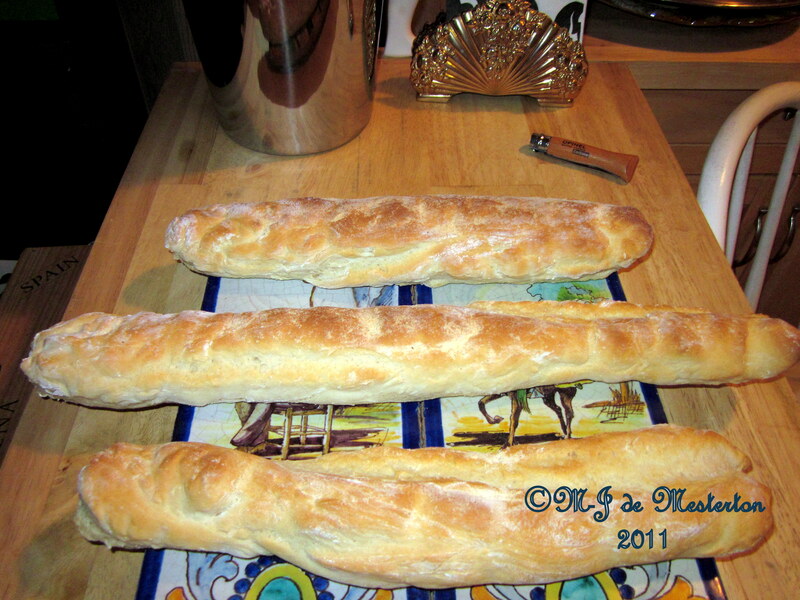 To make French bread or baguettes like the ones shown in my photograph, I use my own starter for the dough, let it rise twice before I form it into loaves, and place a small pottery bowl of water in a very hot oven while the baguettes are baking. This moisture creates a crispy crust. 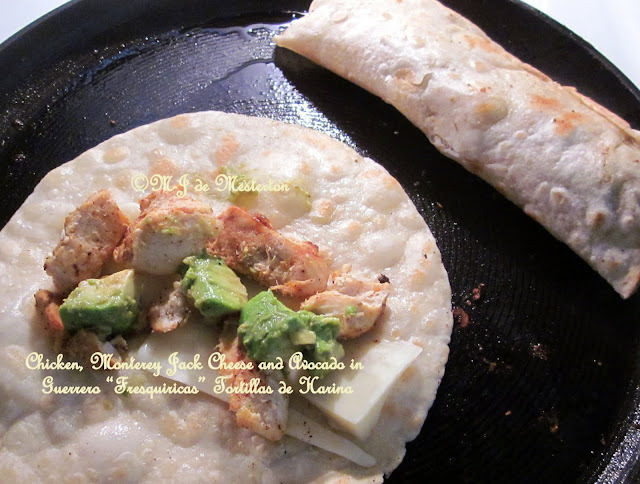 For more elegant bread recipes, please visit M-J’s page, The Elegant Cook's Bread Recipes.